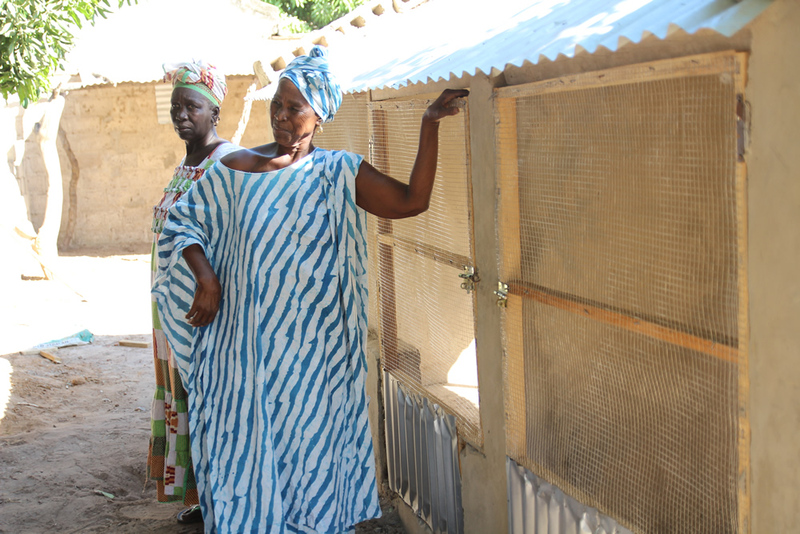 SPRING/Senegal promotes nutrition-sensitive poultry rearing and egg consumption as part of its strategy to improve the nutritional status of pregnant and lactating women and children under the age of two. 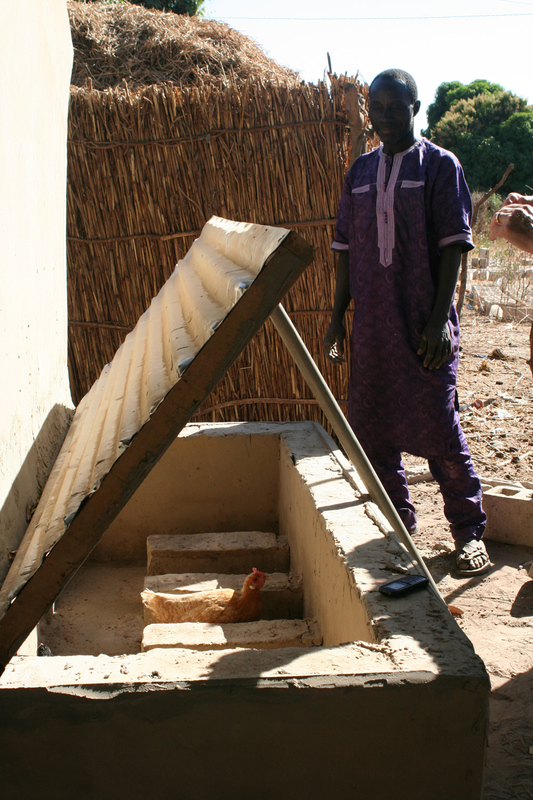 On the 10th and 11th of January 2017, representatives from SPRING’s partner agricultural networks attended a two-day workshop on improved poultry rearing in the department of Kaolack. These networks included YAKHANAL, ADAK, APROFES, FEPROMAS, UGCPL, and SYMBIOSE. The objective of the training was to emphasize the importance of poultry rearing in the fight against malnutrition, analyze current village poultry rearing practices, and identify necessary improvements. 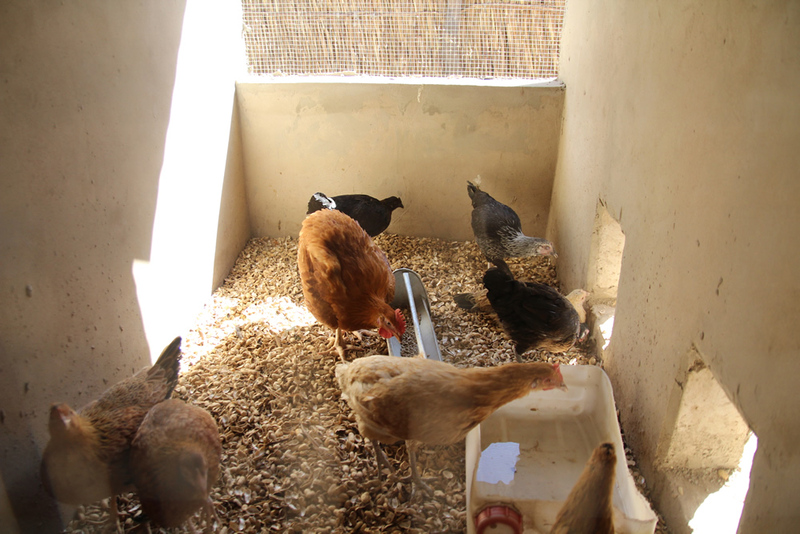 Technical standards of improved poultry rearing were discussed during this workshop including how best to construct chicken coops, and how best to feed, vaccinate, and breed chickens. 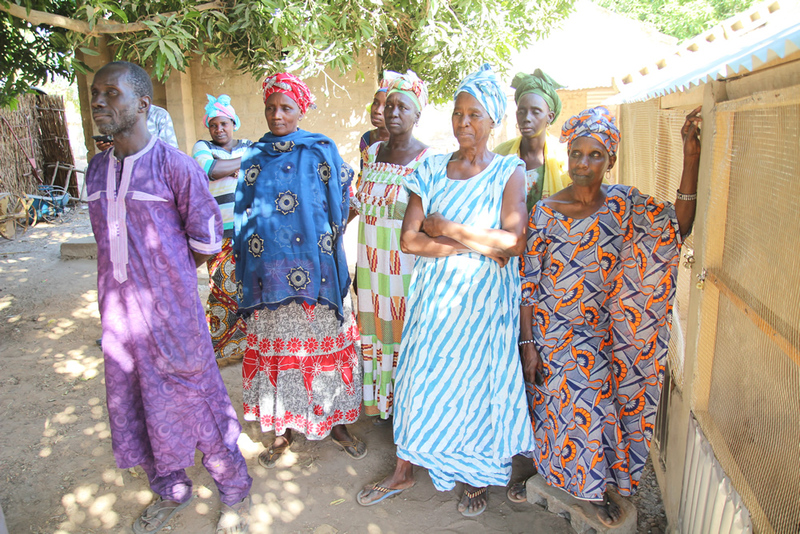 After the training, SPRING/Senegal put a plan in place to distribute chickens to each producer network. The plan, which is still being rolled out, aims to give these networks a chance to put what they hava learned from the workshop into practice, and to ensure that communities experience the nutritional benefits of consuming more chickens and eggs. Each network will receive two Holland Blue roosters, selected for their genetic characteristics which allow them to grow fast, large, and produce a lot of eggs, along with twenty local hens. 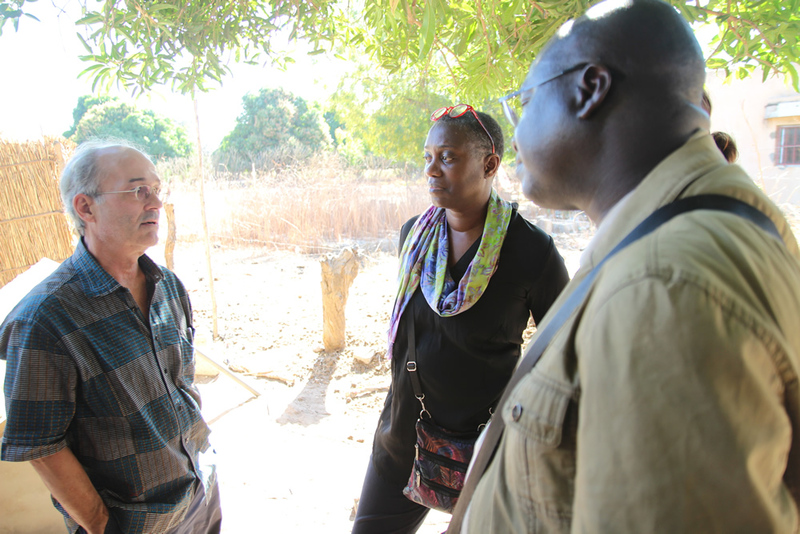 On the 25th of January, a SPRING delegation including SPRING/Senegal Chief of Party Bob de Wolfe, SPRING Director of Country Initiatives Altrena Mukuria, and SPRING/Senegal Agriculture Advisor Aliou Babou, visited a community in the department of Foundiougne, Fatick region that had completed the construction of a chicken coop and had already benefitted from the chicken distribution. 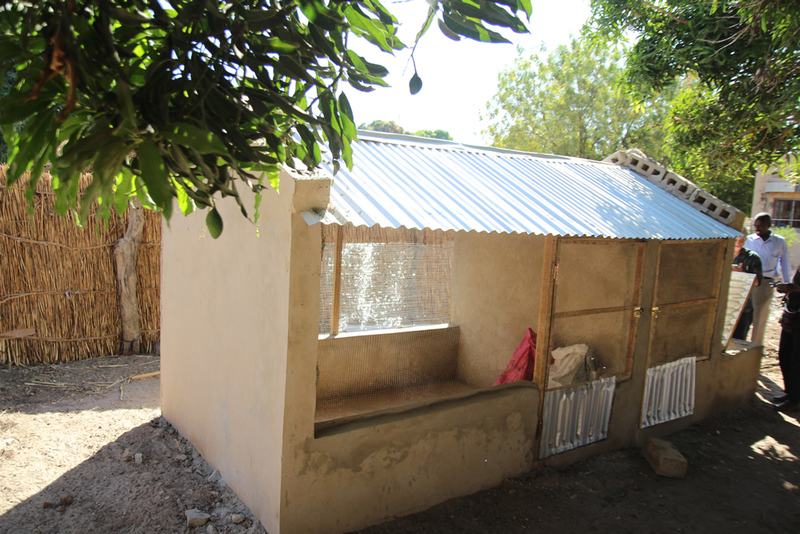 They found the young chickens in good health and were impressed by the quality of the chicken coop. Community members organized a lively celebration to welcome SPRING staff and to show their appreciation for the initiative.